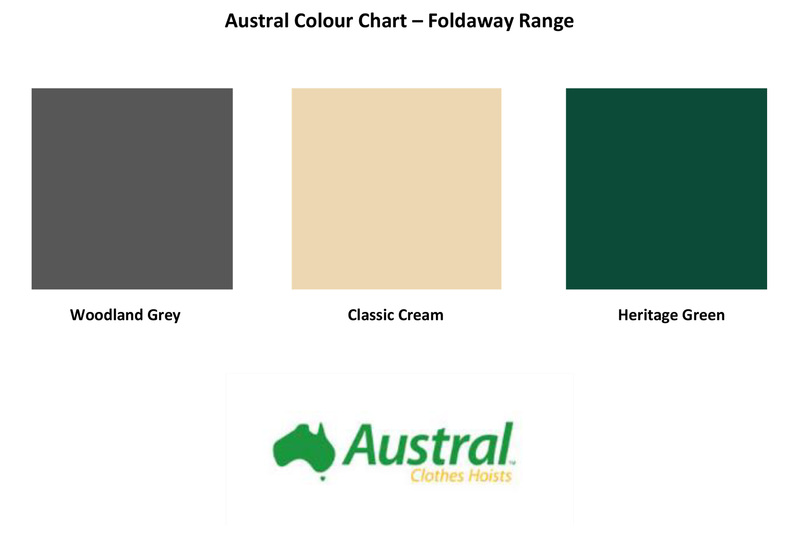 The Australian made Austral Foldaway Rotary series is perfect for the active family. These iconic rotaries are ideal for quick drying as the clothesline contains a spinning action allowing the air to flow freely around the garments on the line. 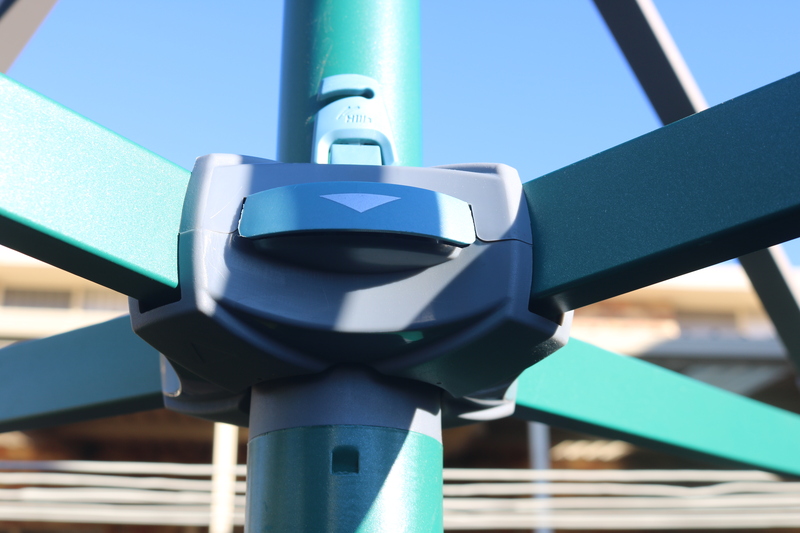 With a press of a button, the Austral Foldaway Rotaries are easily folded down and the ground socket allows for the rotary to be removed out of the ground and stored away when not in use. 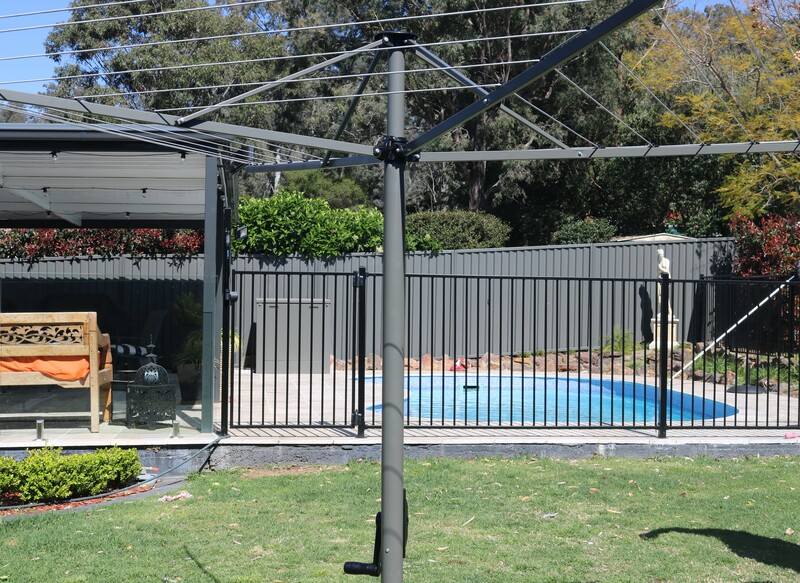 This feature is perfect for the family who likes to entertain or have a game of backyard cricket. 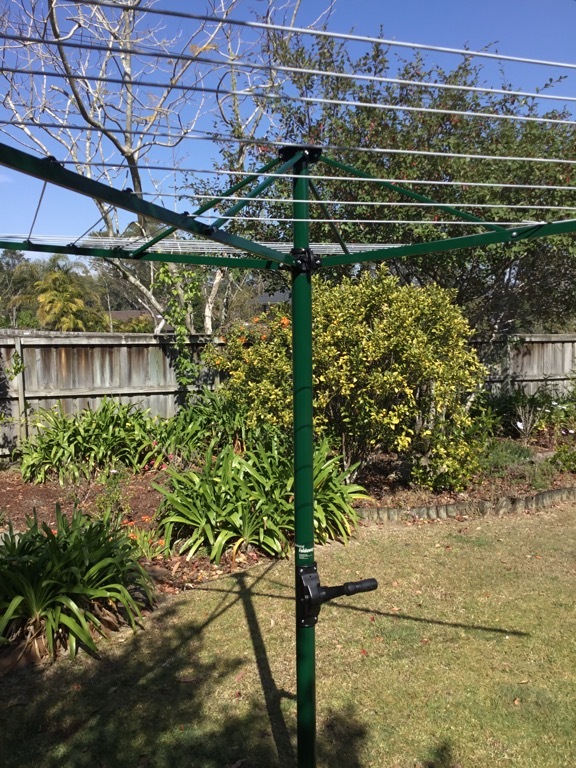 The Austral Foldaway Rotaries come in 2 sizes and various colours. 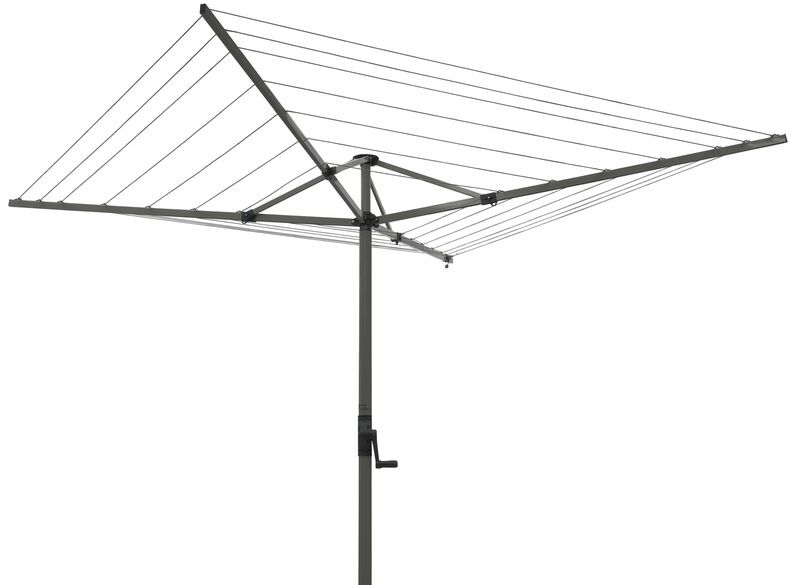 See specifications for further details.